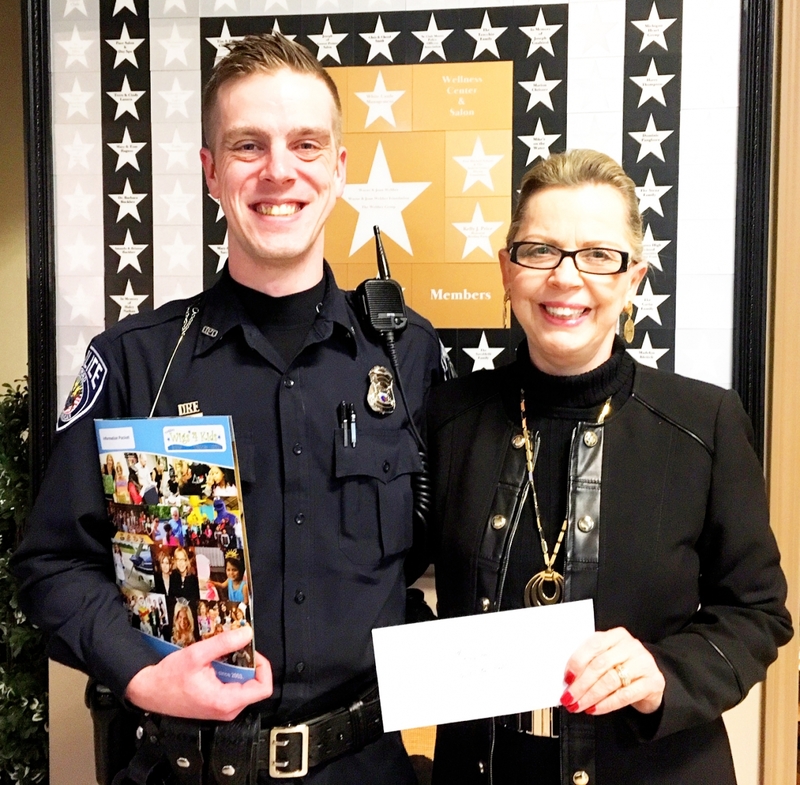 As we wrap up our annual Pigs 4 Wigs campaign, we are humbled by the outpouring of support we have received from the 15 police departments who participated. 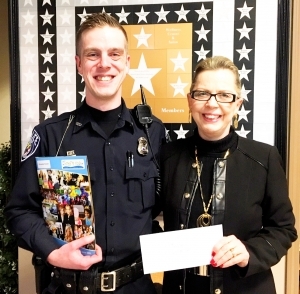 Officer Brown from Oxford PD recently visited our Wellness Center to personally deliver funds they raised. He was proud to see firsthand the difference the police are helping us make in the lives of the children. We thank ALL of our men & women in blue who serve, protect and give back!